Disney Planes Micro Drifters Air Dare Loop Track Set ONLY $12.00 + FREE Prime Shipping (WAS $21)! 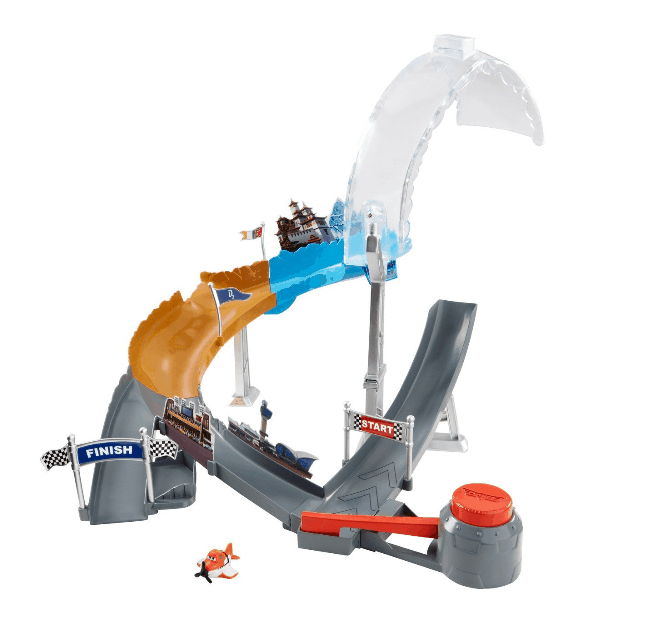 You are here: Home / Great Deals / Amazon Deals / Disney Planes Micro Drifters Air Dare Loop Track Set ONLY $12.00 + FREE Prime Shipping (WAS $21)! HURRY! Right now you can grab this FUN Disney Planes Micro Drifters Air Dare Loop Track Set for ONLY $12.00 + FREE Prime Shipping (WAS $21)!